To the 1st Canadian Division, it felt as if they had been forgotten and sidelined. High Command wanted something to involve the whole Division. What followed is to this day one of the most inspiring of Canadian victories. In the summer of 1943 the 2nd World War was in its 4th year, and for almost all of that time the men of the 1st Canadian division were based on english soil, held back by the Canadian High Command. The Canadian Command was waiting for a campaign which could commit all 26,000 men. In the meantime, the troops were kept busy on base. 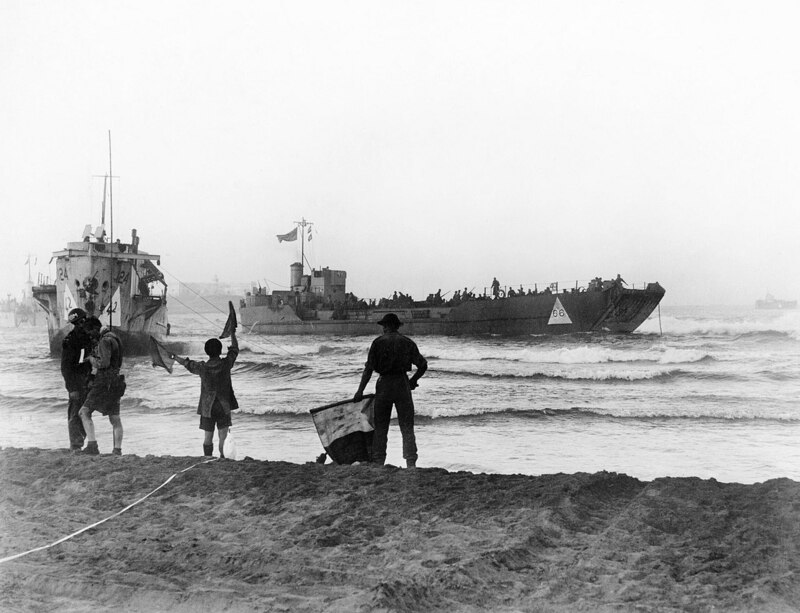 The Canadian Command held endless sporting events many military parades, and countless hours of training, all while other Allied armies were in the fight. Had the Canadian Division been forgotten? In June 1943, the Canadians would finally have the opportunity that High Command had been waiting for. 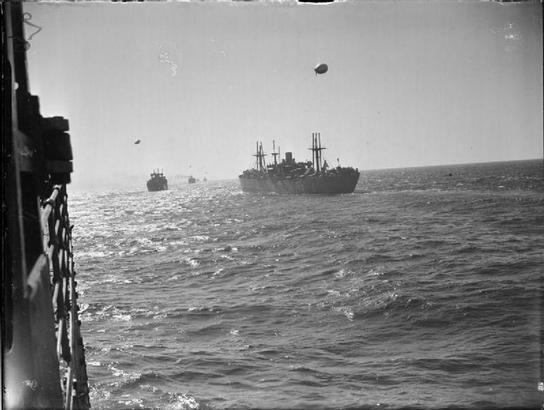 Just over 26,000 troops of the 1st Canadian Division would board more than 50 ships and depart England. They were apart of a large scale seaborne force set to attack the enemy lines. The destination, though, is kept secret until they set sail to ensure utmost secrecy. The Battlefield Tours is proudly the longest running battlefield tour program in Canada - having escorted Canadian Veterans & their families for over 30 years. Troopers of The Fort Garry Horse reading mail on a couch in their slit trench in the Hochwald, Germany, 5 March 1945. 1915 Company Sergeant-Major (CSM) Frederick Hall of the 8th Battalion, of the 7th Battalion, C.E.F. Hall was awarded the Victoria Cross on 24 April 1915 during the Second Battle of Ypres in Belgium for giving up his life to save a wounded comrade. These are 10 of the 821 Canadians who fell on this day in history.